For anyone who's ever had an unconventional thought about relationships and the nature of marriage... Come explore the rollercoaster journey from "I love you" to "I do"! We join the bride-to-be as she sings the bliss, beauty, wonder… terror, resistance and panic of loving and being loved, with music ranging from Kurt Weill through Stephen Sondheim to contemporary theater and pop. 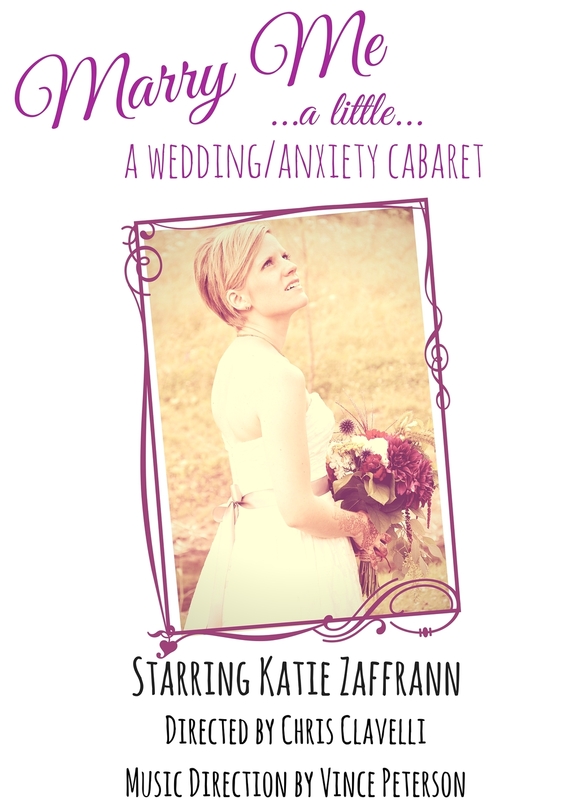 Skewering the mainstream culture’s notions of “bridezilla” and the pressure to be unwaveringly excited for the “best day of your life,” Katie tells it like it is in this edgy, open-hearted, honest look at love, weddings, and all the messiness in between.